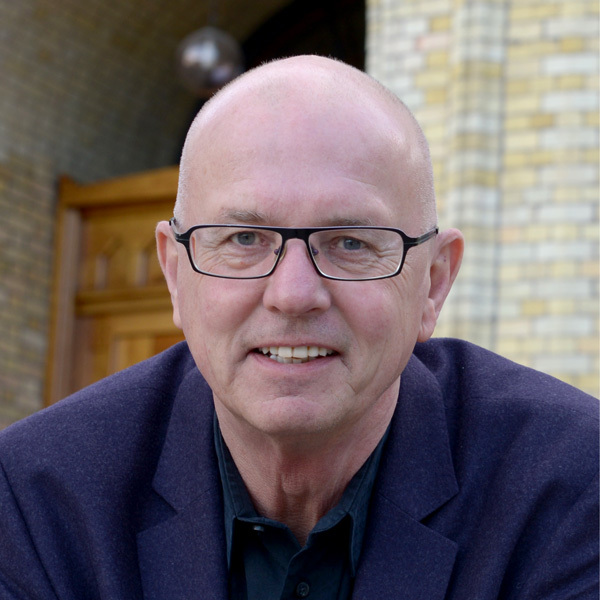 Terje Svabø (born 1952) is a freelance-journalist living in Croatia’s Capital Zagreb, but is often in Norway and has his office in Oslo. He has a long career in journalism, both in TV and newspapers. From 1985 to 1990 he was Aftenposten’s Correspondent in Asia. He was a political correspondent in Stortinget (Parliament) both for Aftenposten, VG, NRK and TV 2. During the 1990’s he chaired a weekly discussion-program in NRK and was the host for election-nights coverage. Svabø was the first leader of the liberal thinktank Civita. In 2007 he was – as anchor – in the team starting TV 2 Nyhetskanalen. He has written five books. Currently Svabø is moderating conferences in English and Norwegian ranging over several topics, as business, international questions and politics. He also gives lectures about media, politics, Balkan and Central-Europe.